Driver iQ, a provider of comprehensive background screening and driver monitoring services, has announced that its parent company, Carco Group, is changing its name to Cisive. 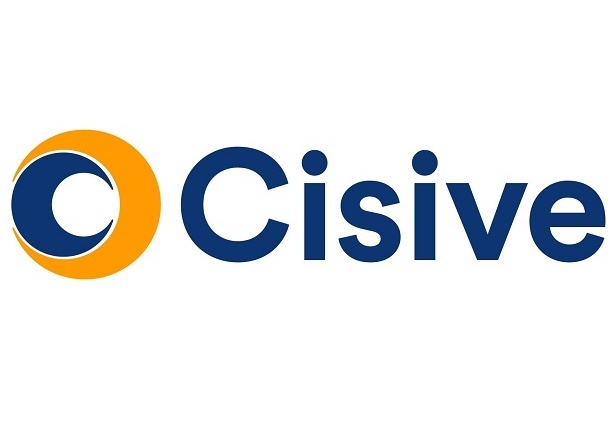 The name change to Cisive is intended to better communicate the company’s focus on clear and accurate insights for HR solutions, security and insurance fraud prevention clients. Cisive will house the Carco and Driver IQ brands and continue its mission to help clients identify fraud and reduce risk through innovative technology. The company said it is rebranding to keep pace with its growth and drive innovation across the human resource capital management market. Driver iQ screens trucking industry employees and maintains a driver employment database with information on driving records, employment verification, criminal records and ongoing driver minoring. The Carco brand will focus exclusively on pre-insurance vehicle inspections and fraud prevention.